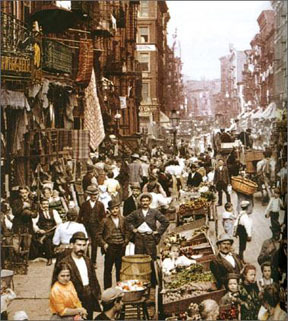 One of the great surprises of my genealogy research is that it turns out I am not the first person in my family to live in New York City. You might say that I should not have been so surprised, but I began with decent proof that all of my great-grandparents were in Pennsylvania going back about a century. And so they were. But go back just a smidge before that, and half of them began their American lives in NYC! One was even born here, and a number of their parents never left. But after 1922 when the last gggp died, everyone from my direct line was gone and would be for the rest of the century. 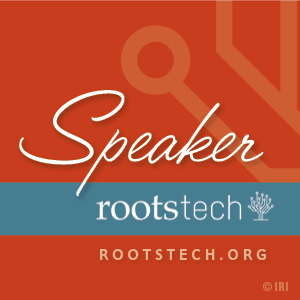 Yes, this post is the official announcement of Treelines’ upcoming launch at RootsTech 2013, March 21-23! You can meet me and learn all about Treelines in Booth 236. 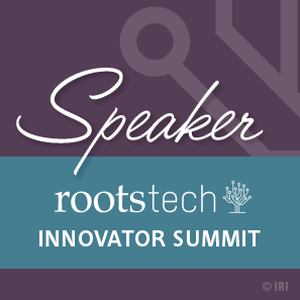 I’ll also be speaking a few times, which I will update you about later this month. But we are launching! We are launching! We are launching! And very, very soon!!!!!! If you’re not already on our waiting list to be one of our first users, please click here to add yourself to the list right now!